My living room furniture has seen a lot. It's a mix of pieces from my and my husband's "single" apartments, things we've bought together, and even a few hand me downs from our parents. And now that our furniture has lived through raising two puppies and two babies, it's time for a change. But before I start serious furniture shopping, there are a few things that I need to do to make sure that I am getting exactly what our home and family needs, and that I'm finding the best quality furniture in my price range. 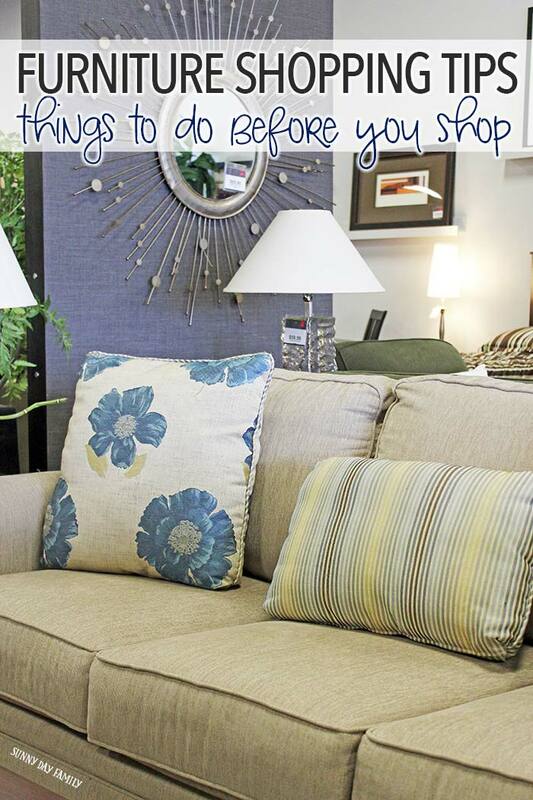 If you're in the same position, I have some easy furniture shopping tips that you need to do before you head to the store, plus an awesome place for you to find the quality and style you're looking for at a price you can live with. 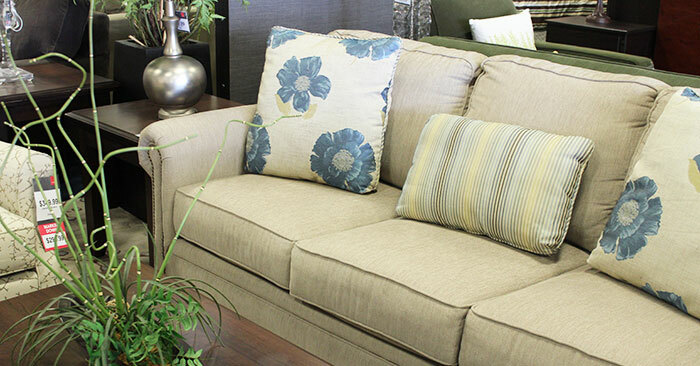 The whole point of furniture is for you feel comfortable in your home, and to help you welcome friends and family. So before you head to the store, really think about your priorities. Do you have kids and pets like me? Then you need to make sure your furniture will be durable and ready to stand up to spills and messes. Do you entertain often? Then you may need more flexible arrangements that can make your guests comfortable. Doing an assessment of your needs and priorities will help narrow your focus when you head to the store. What looks good in the store might not translate into your home, especially if you have already painted your walls or chosen carpet. Narrow down your color palette before you head to the store so that you're not overwhelmed by all of the choices. I absolutely love bright colors like this blue and green combination but it may not work in your space. Finding your perfect colors will make sure you are happy with your choices. I would love to have a big sectional sofa but there is no way to make it work in my living room. Create a quick sketch of your room before you start shopping (including measurements!) so that you can visualize how the new furniture will fit in your room. Be sure to note things like cable/internet hookup points if you're planning to utilize them in your layout. Buying furniture is generally one of the larger purchases you will make, so you need to have a good idea of how much you are able and willing to spend. And you want to make sure that you are making the most of your budget by finding the best furniture for your price range. Finding quality discount furniture is critical if you are trying to save money - cheaply made furniture can cost more in the long run as you may need to replace or repair it sooner than you'd like. This is why you need to check out CORT Clearance Centers. You can find affordable furniture that is not cheaply made. These are quality pieces made with real wood and durable fabrics. And everything is CORT Certified - meaning that each piece has been inspected for quality and will be repaired or replaced if found defective within 90 days of purchase. Plus, you can save more with sets and "homes to go" packages - making it easy to furnish your home and know that you are in your budget and still getting the style you want. 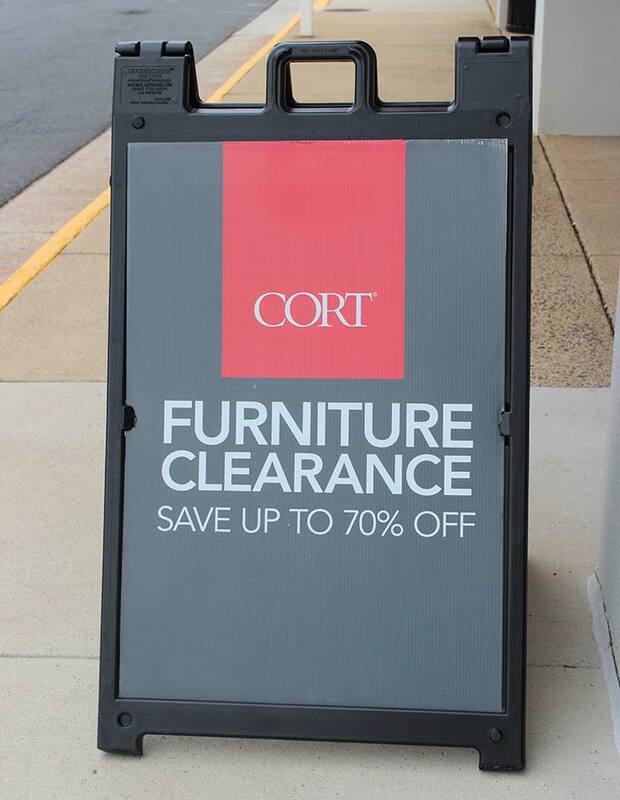 CORT Clearance Centers can help you furnish your entire home - from the living and dining rooms to bedrooms, and of course fun accessories and decorative touches. Now that it's time to redecorate our living room, I know that by heading to my local CORT clearance center that I will find the quality and style that I want at a price I can afford. 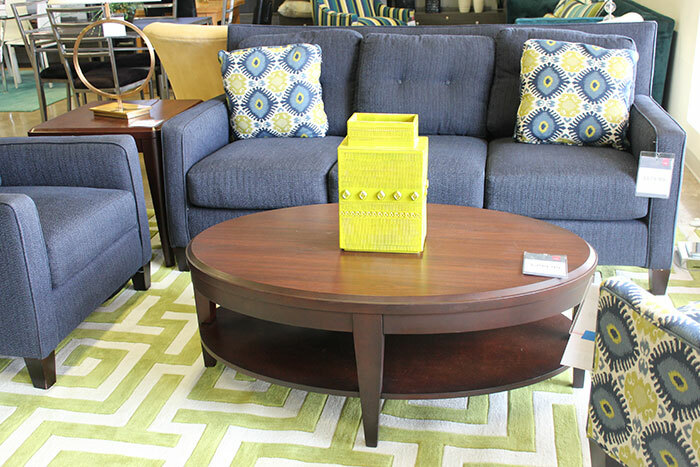 Are you ready to find great furniture at a great price? 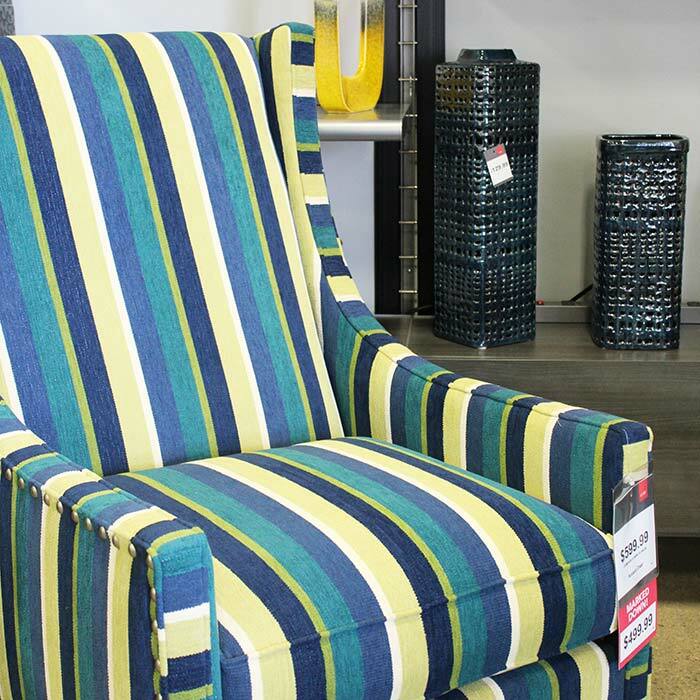 Find your local clearance center and create the home of your dreams for less!